Oscar Predictions: Can a Netflix Movie Win Oscars? 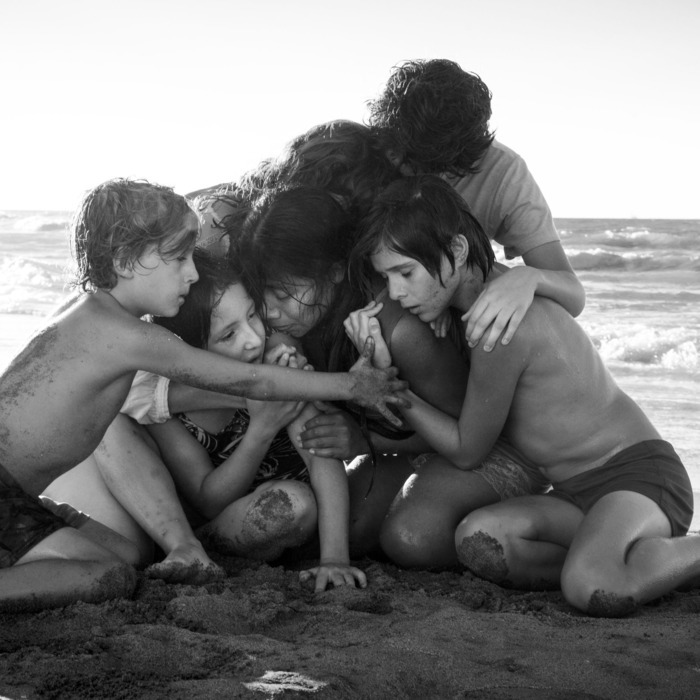 Oscar Futures: Will Roma’s Theatrical Release Convince Voters to Love a Netflix Movie? Netflix’s efforts in previous Oscar races came with one self-imposed hurdle: the streamer’s decision to put its films on the app the same day they hit the multiplex, which ticked off the big theater chains and contributed to the impression that they were not quite “real” movies. That changes this year, as Netflix revealed its awards contenders will now open in limited release ahead of their streaming debuts. That will give a strong boost to Alfonso Cuarón’s Roma, which stands to benefit greatly from voters’ seeing it on the big screen. The move is not without some risk — what if it flops? — but that’s a risk that every other studio’s films face, too. Netflix think it’s got something in Roma, and it’s finally ready to play at the big table. Not to be outdone, Universal is also giving its strongest Best Picture contender (sorry, First Man) a vote of confidence. 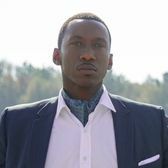 The studio is taking Green Book on the road with a limited release the week before it goes wide, which pundits like Awards Watch’s Erik Anderson think could lead to a Blind Side-style run for the 1960s buddy dramedy. Good word-of-mouth could make Green Book this year’s official we-ate-Thanksgiving-dinner-at-2-p.m.-so-now-let’s-see-a-movie movie. 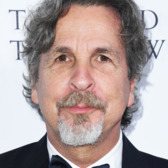 Strong buzz for Green Book has many prognosticators predicting the elder Farrelly brother sneaking into the Best Director race. 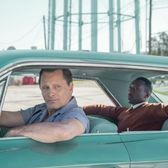 One note of caution: If I was left to imagine a Best Picture contender that wouldn’t also get a Best Director nod, it would look a lot like Green Book, a crowd-pleaser that runs on the chemistry of its two leads. And the comparisons to Driving Miss Daisy, which, before Argo, was the last Best Picture winner to be snubbed in the directing category, don’t exactly bode well, either. 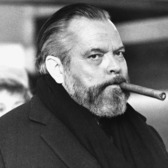 It would be hilarious for the twisted saga of The Other Side of the Wind to culminate in Welles’s nabbing a Best Director nomination more than 30 years after his death. But alas, while the completed film has been getting good reviews, its fractured storytelling does not exactly scream “Oscar material.” Welles’s ghost will probably have to be content with his screenwriting Oscar for Citizen Kane and honorary trophy from 1971. Like Beautiful Boy, the movie with which it’s often confused, Boy Erased premiered to a muted reception at the fall festivals. Reviews have been slightly more kind upon the film’s release, with critics praising Hedges’s nuanced performance in particular. Still, Boy Erased seems more respected than beloved, and its 21-year-old star has Broadway commitments this fall that may prevent him from campaigning heavily. Critics have enjoyed airing their silliest Queen puns while savaging this musical biopic. (In the words of A.O. Scott, “Some of you who venture into the theater will surely be inspired to exclaim ‘Mama mia, let me go!’”) But as the film reminds us, critics hated the song “Bohemian Rhapsody,” too, and look where we are now. 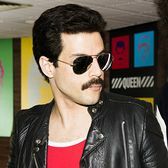 Audiences seem prepared to do the Fandango: The film is tracking for an opening on par with Star Is Born’s, and if Bohemian Rhapsody is a hit, an Oscar nomination for Malek might not be just fantasy. 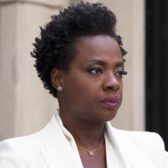 Steve McQueen’s heist film got great reviews in Toronto, but in the weeks since, it does kind of feel like the other awards contenders may have stolen a march on Widows. The film’s promo tour is revving up ahead of its November 16 release, and they’ve got their work cut out for them. While Davis is considered the ensemble’s strongest contender, she’s in for a tough battle to make the final five in one of the year’s most stacked categories. 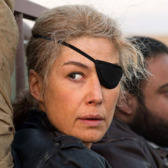 It’s an even more difficult road ahead for Rosamund Pike, whose Marie Colvin biopic is being distributed by newcomer Aviron Pictures. But there is good news: After a mixed round of festival reviews, recent notices have been glowing, with Kenneth Turan praising Pike’s “fierce, lived-in performance” and her physical transformation. She shrunk over the course of filming! In recent weeks, Ali seems to have surpassed young Timmy Chalamet as the front-runner in this category, with the majority of GoldDerby’s experts predicting that he’ll take home the win. Two years ago, the Best Supporting Actor race looked unsettled at the beginning, only for Ali to walk away with nearly every trophy. Will this year’s race follow a similar trajectory? As a Baptist minister who sees no conflict between loving his son and sending him to conversion therapy, Crowe has a tricky part to pull off. Reviews of his performance have generally been positive, but the buzz doesn’t really seem to be there. 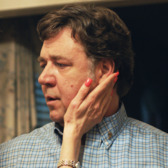 Boy Erased’s best shot at a nomination is with Nicole Kidman’s sympathetic Southern mother. Voters gave her a nod two years ago for a similar role in Lion, and she’s even more nurturing here; Deadline’s Pete Hammond speaks for many critics when he calls her “sensational.” With Hedges busy on Broadway, Kidman’s been front-and-center in the film’s campaign, making winning appearances alongside the woman who inspired the role, Martha Conley. The Widows ensemble is almost large enough to fill up both supporting categories, but pundits seem to be circling Daniel Kaluuya’s murderous sidekick and Debicki’s wounded ingenue as the players to watch. The Australian actress has the film’s biggest arc, and she’s more than capable of holding up her end of scenes alongside Davis. Plus, she does a good Chicago accent, which is not something you can say about everyone in the cast (particularly Irishmen whose names rhyme with “fallin’ barrel”). Oscar Futures: Will Roma’s Release Make Voters Love Netflix?